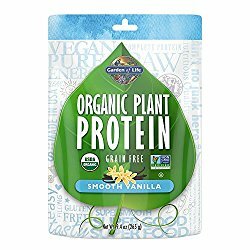 LifeGive™ Power Powder , available in both capsule form (400 vegan caps) and powder (500 grams ) , is the purest and most potent green food supplement made with organic ingredients. 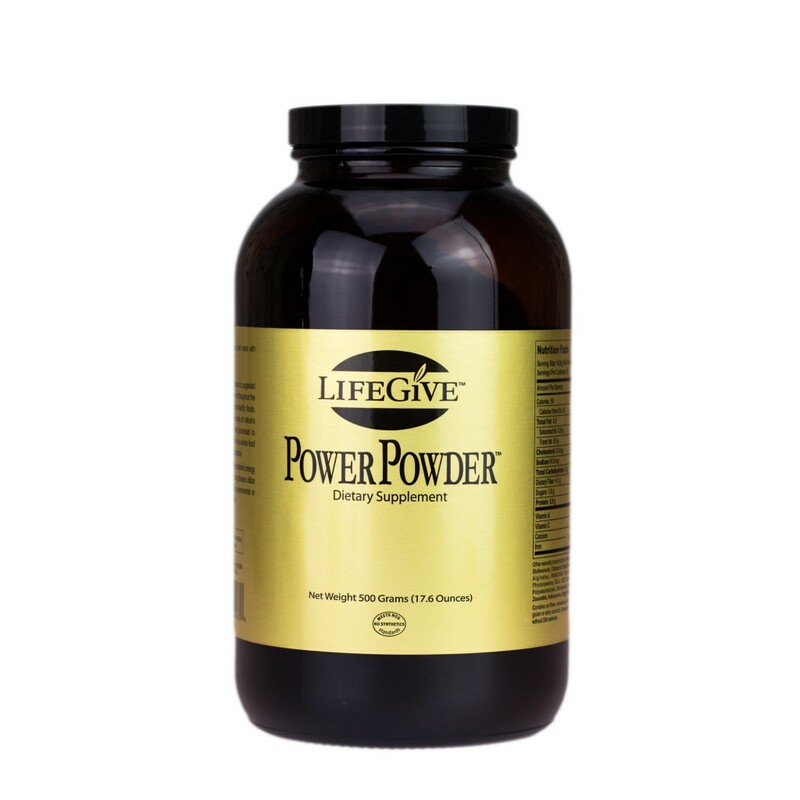 Packed with more than 60 vibrant ingredients, LifeGive™ Power Powder is a superior source of highly beneficial phytonutrients that are helpful for building muscle and gaining strength. 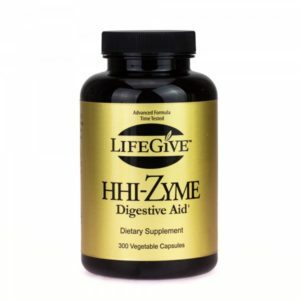 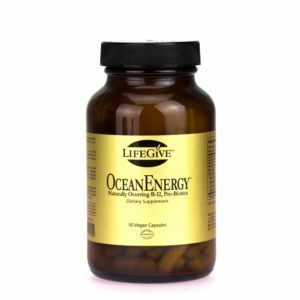 In combination with a healthy lifestyle, LifeGive™ Power Powder promotes sustained energy and well-being.